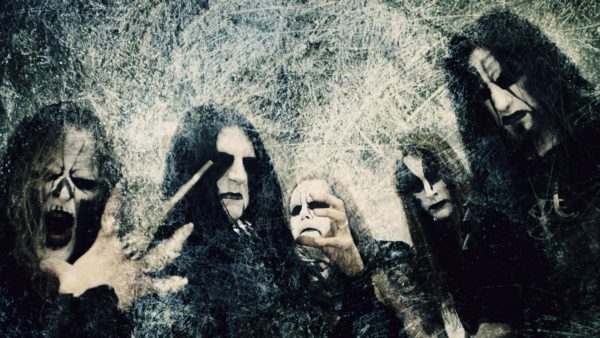 DARK FUNERAL Announce Line-Up Change! 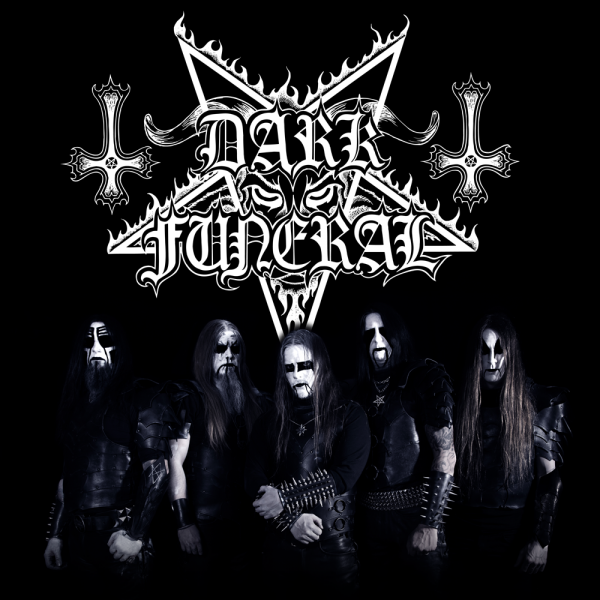 Swedish black metal masters, DARK FUNERAL, have just announced that they are parting ways with their drummer Nils ‘Dominator’ Fjellstroem. Lord Ahriman comments: “We must sadly inform you that we have agreed to let Nils ‘Dominator’ Fjellstroem take a much-needed timeout from the band to handle personal matters. We, of course, wish him the best! Yet the world keeps turning and so DARK FUNERAL will stride on. We have hired an extremely talented drummer that will fill in Nils’ position until further notice. ‘Jalomaah’ will make his live debut with us today, Friday 10 November, at Aalborg Metal Festival in Denmark.